Firefly Music Festival is teaming up with Global Inheritance and EKOCYCLE to host the TRASHed Recycling Store. From dawn to dusk, they’ll be rewarding festival-goers with Firefly merchandise, backpacks, VIP upgrades, music, and 2015 festival tickets in exchange for bottles/cans/cups. Help keep The Woodlands litter free to score big. The summer festival season has arrived, and Global Inheritance is kicking it off BIG with a TRASHed Recycling Store doubleheader next weekend! 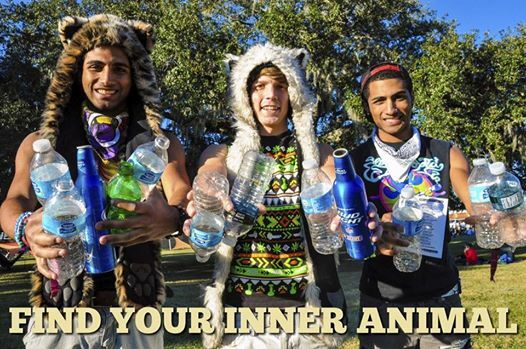 Join us at Electric Daisy Carnival in Las Vegas or Firefly Music Festival in Dover, DE (in partnership with Ekocycle), as we inspire hundreds of thousands of music fans to reduce waste, recycle, and keep the festival grounds clean. So if you’re gracing these festivals with your presence next weekend, be sure to swing by our TRASHed Recycling Store locations and pick up a score card. The more you recycle, the more points you’ll earn, and the bigger you’ll win! Categories: Contests, Delaware, Free Admission | Tags: Concert, Delaware, Firefly Music Festival, Free Firefly Merchandise, Free Firefly Music Festival Ticket, Free Tickets to Firefly, Mid Atlantic Region, Mid Atlantic States, Mid Atlantic Travel, Music Festival, Recycle for Points at Firefly, Recycle for Prizes at Firefly, Recycling at Firefly, TRASHed Recycling Store, TRASHed Recycling Store at Firefly, Win 2015 Firefly Festival Tickets | Permalink. 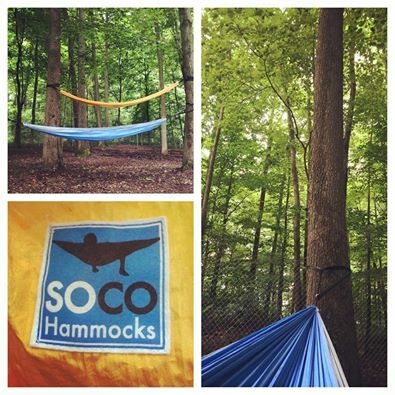 Firefly Music Festival intrudes SoCo Hammocks: The Official Hammock of Firefly. Follow SoCo Hammocks between now and the festival for the chance to win a free ticket to Firefly. SOCO Hammocks has a different approach to doing business. It stems from the belief that folks should be able to expect more out of the companies they choose to do business with. That’s why they give, each month to a new non-profit partner. They also think that you have the right to know where your product comes from and who makes it. This level of transparency allows you to relax in your purchase, knowing that you are supporting ethical business practices. These beliefs don’t simply make us different… they make us socially conscious (SoCo). So join the ranks of consumers that are expecting more from their businesses, go SOCO! 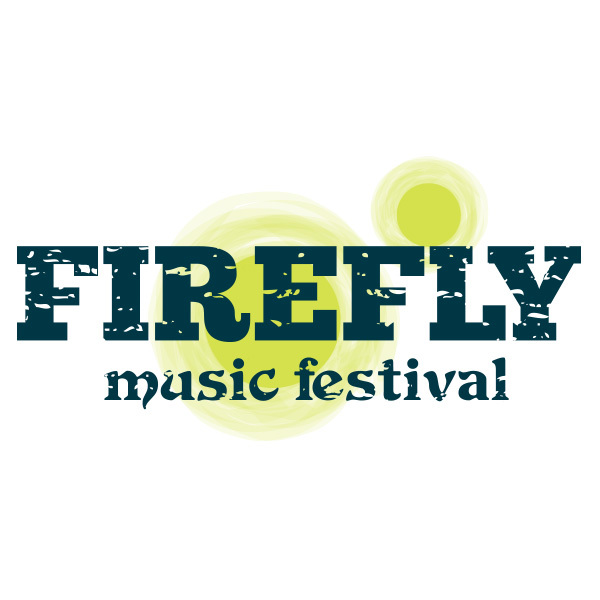 Categories: Contests, Delaware, Free Admission | Tags: Delaware, Firefly Contest, Firefly Music Festival, Firefly Ticket Contest, Free Firefly Music Festival Ticket, Mid Atlantic Region, Mid Atlantic States, Mid Atlantic Travel, Music Festival, SoCo Hammocks | Permalink. 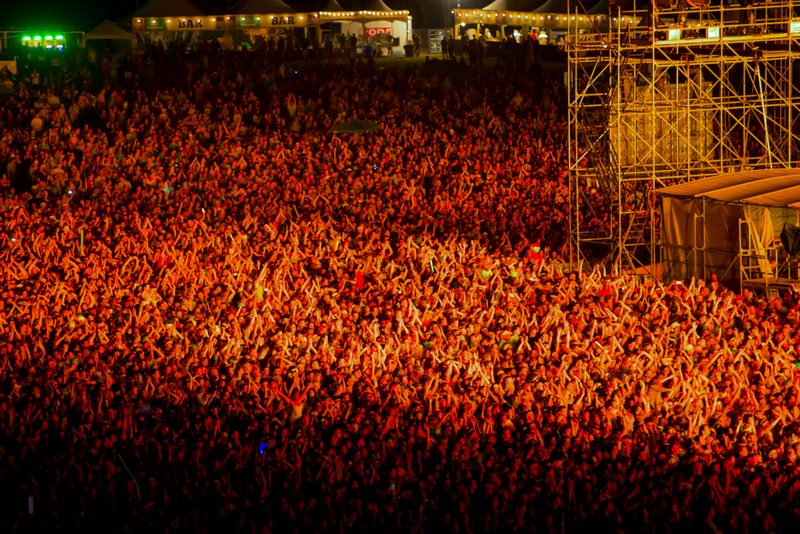 See which bands & artists will be stopping by the FYE signing booth to meet you at Firefly Music Festival! Check back soon for additional bands, times & a finalized signing schedule! Use hashtag #FYEonTour when you share your festival photos on Instagram, Twitter & Firelfy’s Facebook Timeline for your chance to win big this festival season! 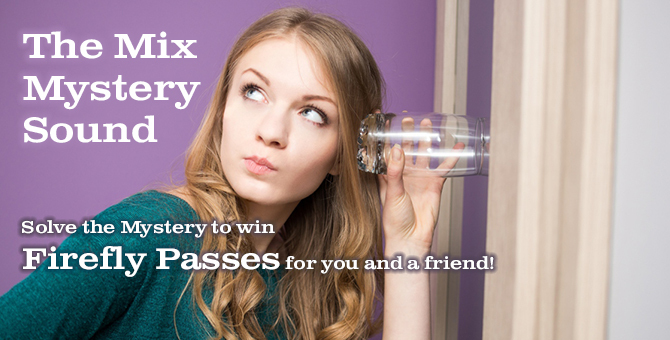 Categories: Contests, Delaware | Tags: Delaware, Firefly Contest, Firefly Music Festival, Firefly Prizes, Mid Atlantic Region, Mid Atlantic States, Mid Atlantic Travel, Music Festival | Permalink.